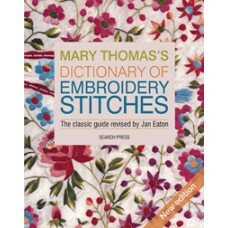 Mary Thomas’s Dictionary of Embroidery Stitches by Jan Eaton. 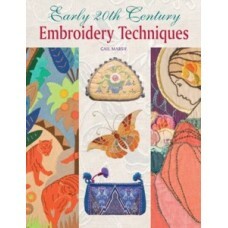 The new edition of Mary Thomas's cl.. 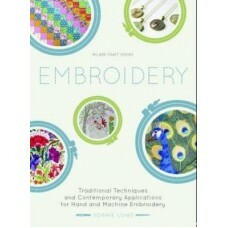 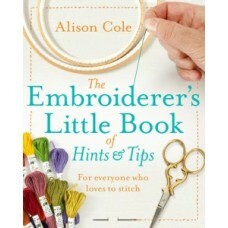 The Embroiderer's Little Book of Hints & Tips by Alison Cole.This handy book from Alison Cole is.. 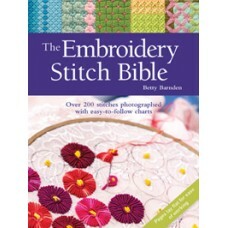 The Embroidery Stitch Bible by Betty Barnden. 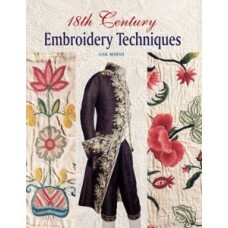 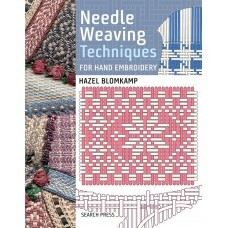 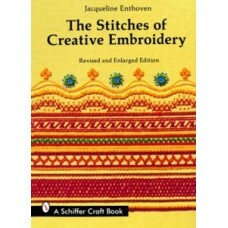 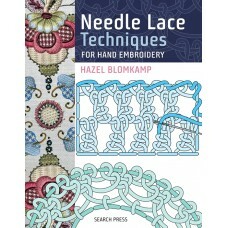 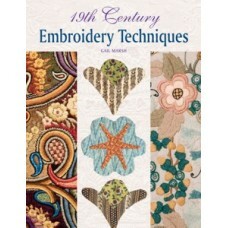 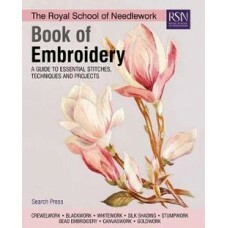 Over 200 essential stitches for embroidery in a new..